You know that sweet house you've been thinking about? The one with three bedrooms up so the kids are on the same level as you. 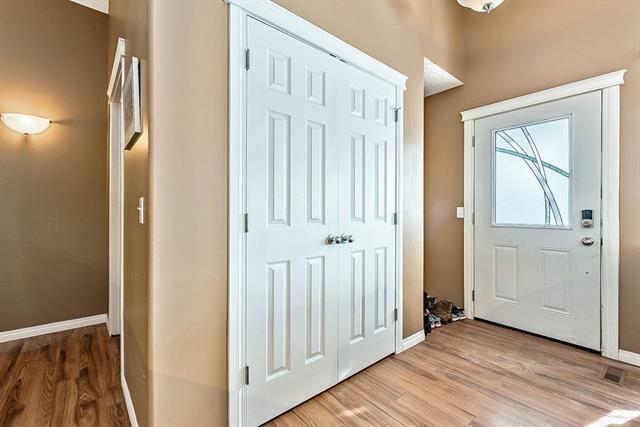 The one with the nice sized master, complete with an ensuite & walk-in closet so you have your very own personal space? THIS is THAT house! From the minute you pull up & see the beautiful, south facing front porch, you'll know you're home. 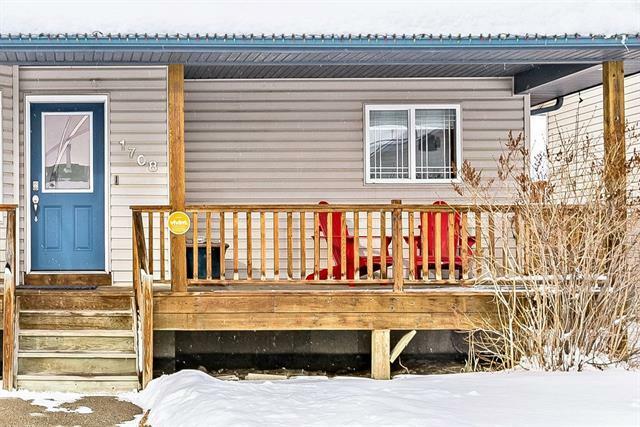 See yourself sipping your morning coffee here this summer, chatting with the neighbours as they are walking by on their way to Sunshine Lake to enjoy the scenery. Come on in, it's just as homey inside! 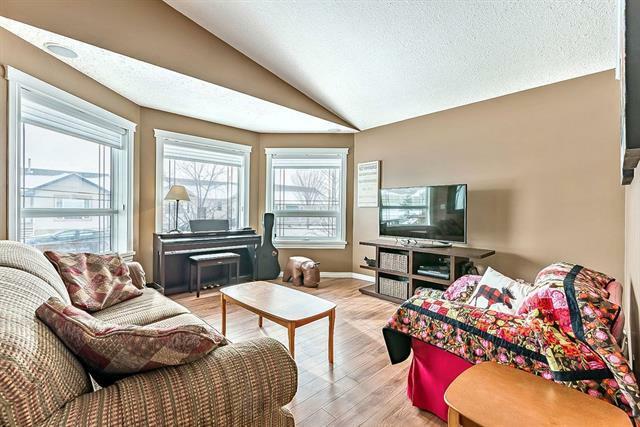 The bright, airy living room with its vaulted ceiling that stretches into the kitchen. That perfect combination of open, but not too open. 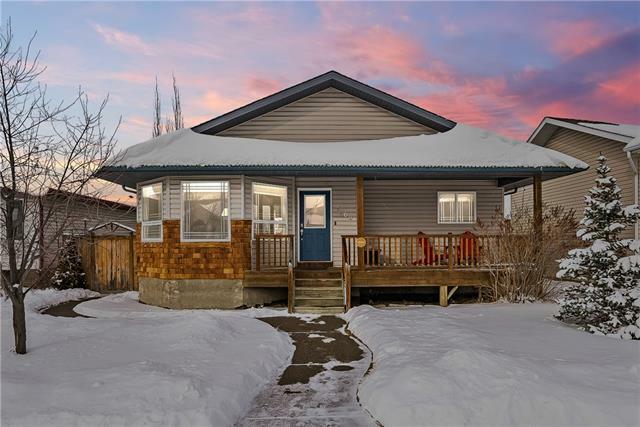 There's plenty of room for a large family table in the nook & outside you'll love the big deck, yard and double garage and NO neighbours peeking into your yard from their house! Downstairs the massive basement is ready for your brilliant ideas! What would you do with another 1300 sq ft of space?